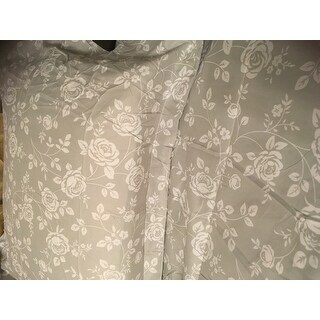 I love the fabric in this duvet cover set. It's so soft and smooth. 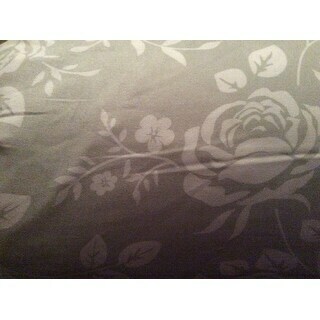 In fact, after receiving it I ordered the sheet set to match. DON'T BUY THIS. Well so much for that. It's been a few weeks and a few washings and the once soft sheets are covered with nasty pills. Those disgusting little bumps all over the sheets that the cheapest sheets always have. I can't return them OR the four other pair I bought. I'm stuck with the worst sheets I've ever owned. 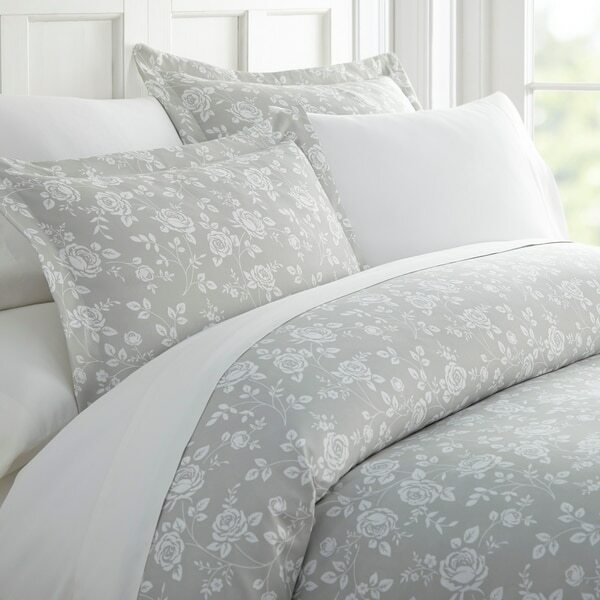 Enhance and improve your bedroom decor with the Merit Linens double-brushed 3-Piece duvet cover set. Tailored for a perfect fit and made with the finest imported microfiber yarns for ultimate comfort. This luxury duvet cover set is expertly stitched for durability to last a lifetime and raises the bar for coziness and elegance. 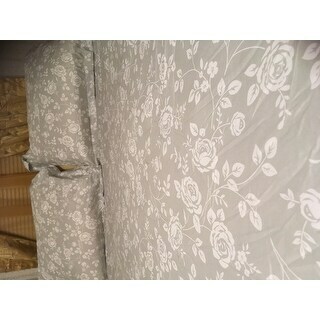 Includes two matching pillow shams to bring elegance to any bedroom! Dimensions 94.0 In. X 74.0 In. X 1.0 In. This set is so soft, and prettier in person. The pillow cases are larger than a standard size so it is easy to put your pillows in. 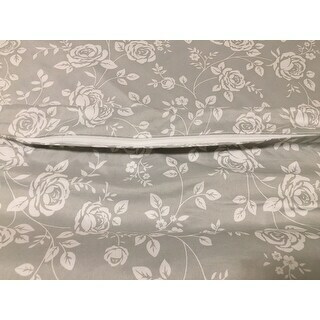 The duvet cover has ties for your duvet to not move. The zipper is hidden so it is not noticeable. This would make a perfect duvet cover set for anyone. I’m absolutely in love with this duvet cover set!! 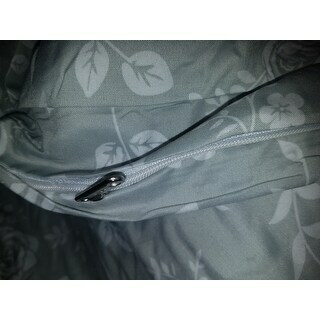 It has ties inside each corner to keep the duvet in place inside - it has a nice heavy duty zipper at the bottom too! The material is nice and thick and it doesn’t wrinkle easily at all! 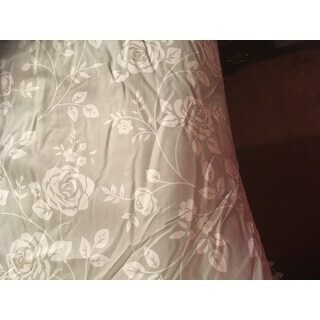 Order this duvet, you’ll loveee it!! 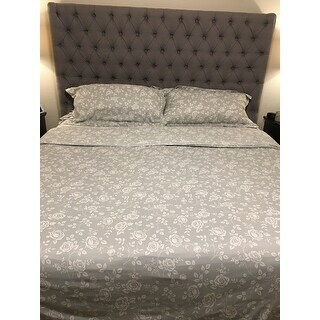 This is my first purchase from Overstock.com but it definitely won’t be my last! The quality of the product is exceptional! It looks and feels much more expensive! It’s well put together! Soft fabric and looks good on the bed. I like how it came in a nice little storage bag too. Pattern is really calming, which is perfect for my bedroom. I like how it looks and the reviews are great!